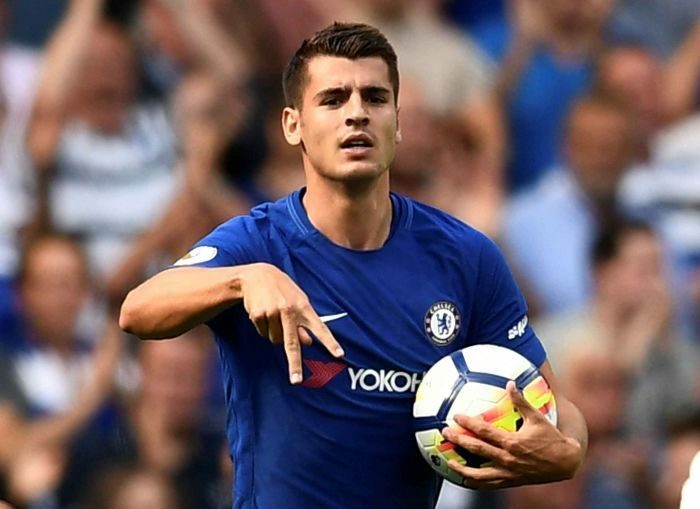 Chelsea striker, Alvaro Morata, on Saturday left Stamford Bridge to Spain to conclude his loan transfer to Atletico Madrid. Chelsea have agreed an 18-month loan deal with the La Liga giants for the Spain international. Morata, who arrived Spain on Saturday evening, will undergo a medical with Atletico on Sunday. The 26-year-old could make his debut against Real Betis next Sunday in the La Liga fixture. “I’m very happy for this stage, I have been waiting for days, I want everything to be completed and to start training with my teammates. “The people who have always been with me know how I feel and how I will feel tomorrow and how the last days have been, I am very happy. The post DONE DEAL! Chelsea Striker Morata Having Medicals At Another Club appeared first on Naijaloaded | Nigeria's Most Visited Music & Entertainment Website.